Cycling vs Walking | Which one Gives you Better Workout? » Cycling vs Walking | Which one Gives you Better Workout? 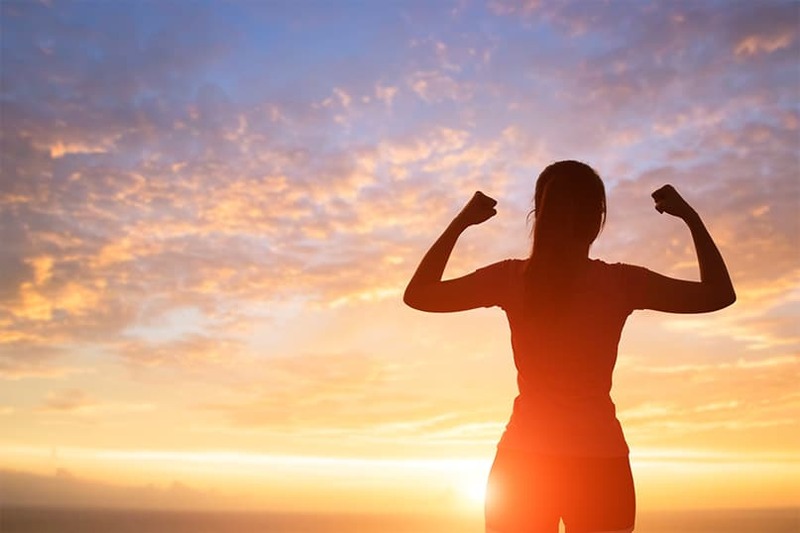 ​Developing a daily cardiovascular exercise routine is one of the best ways to improve your health, fitness, and overall happiness, but to reap those benefits you first need to pick a form of exercise to stick to. ​Walking and biking are both great options for exercise, since they work your whole body and get your blood pumping. However, both cycling and walking have their advantages and drawbacks, and it’s important to understand how the two sports differ before jumping into an exercise routine. In this article, we’ll cover some of the key similarities and differences between ​biking and walking that can affect your fitness goals. ​Calories burned – Losing weight is all about using up calories. ​When it comes to burning calories, cycling is a much faster way to lose weight than walking. On flat ground, a 150-pound person would burn roughly 600 calories cycling for an hour (depending on speed) compared to only about 300 calories per hour walking. In addition, cyclists are likely to further the gap even more since covering a greater distance on a bike in that hour of exercise means they are more likely to encounter hills, which would increase the number of calories burned. ​One study found that runners lost more weight than walkers even when the total number of calories burned was equal, indicating that harder exercise is better for weight loss. ​Hunger reduction – Don’t ruin your calorie burn by feasting after your workout. ​Unlike cycling, walking does very little to suppress appetite, which can have a big impact on how effective walking is for losing weight. ​In a study looking at appetite suppression in walkers, walkers had little change in appetite after exercising – in fact, walkers consumed on average 40 more calories than they had burned when given access to a buffet after exercising. Based on this, cycling is a significantly better choice for losing weight. However, weight loss requires a commitment to an exercise program, so walking may still be a better choice for weight loss if you are more likely to walk than bike daily. 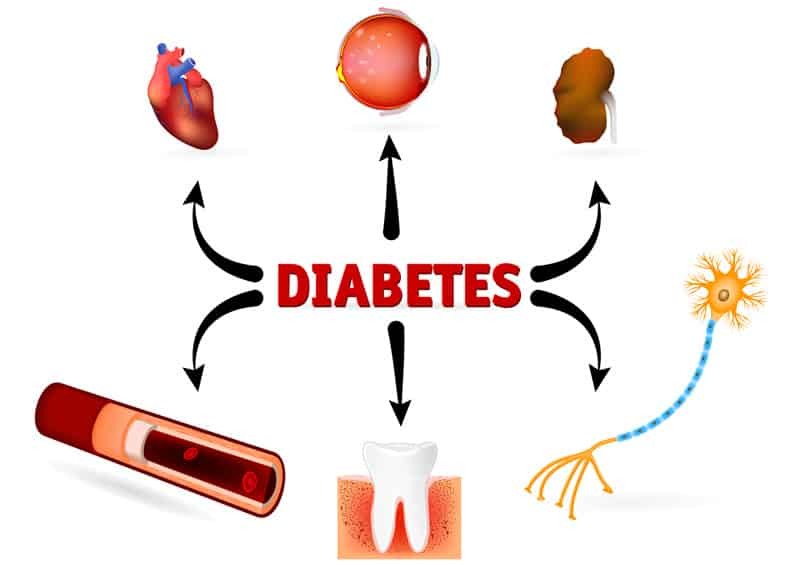 ​Diabetes – When circulation is a concern, which sport is the best medicine? ​One of the major health issues for people with diabetes is poor circulation in the lower body, so it makes sense that cardiovascular exercise could be a way to mitigate the effects of diabetes. 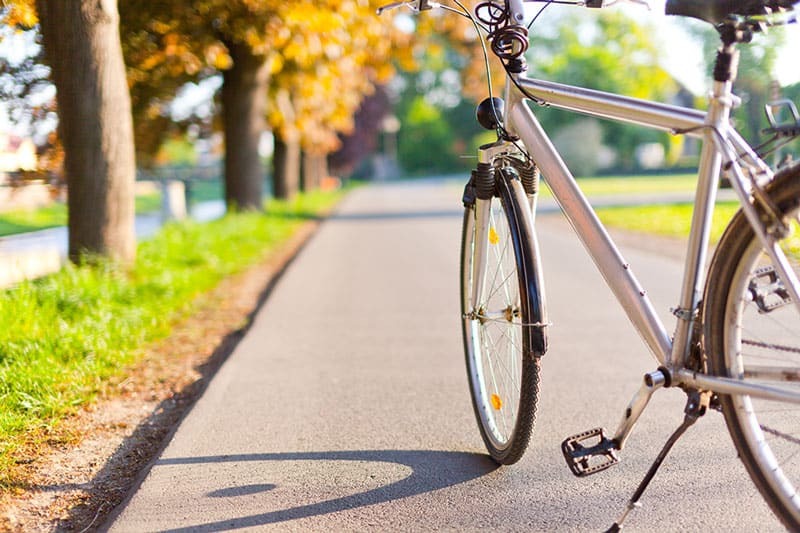 A recent study from the University of South Australia compared the benefits of cycling and walking for women with Type II diabetes, and found that cycling was significantly better than walking. ​Moderate cycling resulted in lowered blood pressure in the feet compared to walking and lowered blood glucose levels by nearly 20%, indicating that cycling can be used to mediate spikes in blood sugar levels. ​Cardio – Want to be gasping for air, or just get your blood flowing? ​Because walking is by definition slow, it is inherently difficult to elevate your heart rate as much walking as it is biking. However, one of the major differences between walking and cycling is the ability to coast on the bike. If pedaling hard for a few minutes and then coasting, cycling becomes more of an interval workout that can mask how much cardio work your body is actually performing. Walking, however, requires constant energy input at a near-steady rate, so it is easy to keep up consistent cardiovascular effort. ​Muscle use – Where will you feel the exercise burn? ​Although both cycling and walking use all of the muscles in your lower body to some extent, the main muscle groups targeted by the two activities are different. For cycling,​ the muscles used most heavily are the glutes and quadriceps – since these are the muscles involved in pushing and pulling on the pedals. ​Walking, on the other hand, really targets your calves and gluteus medius – these are the muscles involved in pushing off the ground and balancing your body weight as you fall forward over the course of the step. ​Leg toning – Which sport will help you build legs that impress? ​It may be surprising, but walking does very little to improve the muscle tone in your legs. The reason is that walking is what the human body was designed to do – it takes advantage of gravity so that you’re effectively falling forward with each step, a highly efficient motion. Because of this, walking will help you to burn calories but won’t build muscles. Worse, your muscle tone could actually decrease if you lose weight, since you are then carrying less weight on your legs with each step. ​Cycling, on the other hand, is great for leg muscle tone since it is a non-weight-bearing exercise, so the strain you’re putting on your body is transferred to your muscles rather than your bones. ​Risk of injury – Injuries can sideline you for weeks, so choose a sport that minimizes them. ​An injury can be crippling to your ability to continue your daily exercise regime for weeks to months at a time, and so considering the likelihood of injury when choosing between cycling and walking is important when thinking about maintaining your fitness over long periods. Thankfully, the risk of injury from either cycling or walking is low relative to other sports, like running. That’s not to say that injury is not possible in these sports, though. such as: tendon inflammation, shin splints, and runner’s knee. However, these injuries are often mild and it is possible to get back to walking within days. Cyclists suffer from injuries such as chronic back pain, tendonitis, and neck pain that can be difficult to fix once the injury occurs. 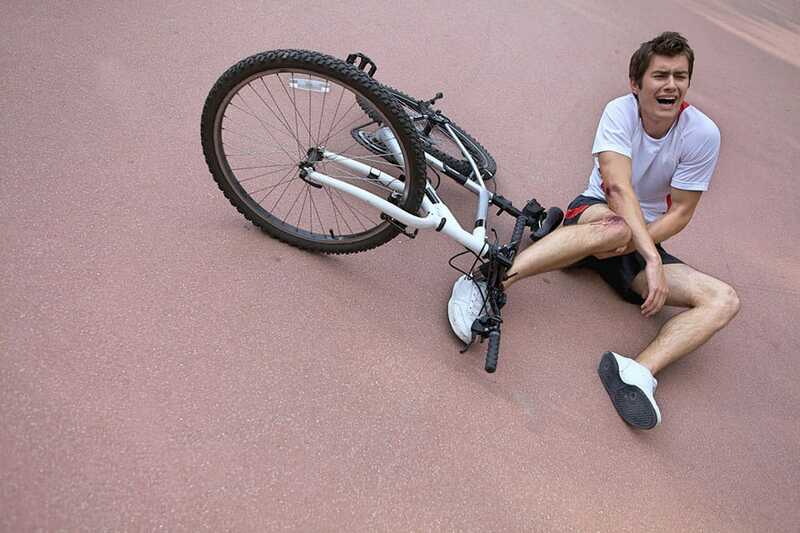 In addition, cyclists have a non-negligible chance of crashing, which can lead to significant injuries. ​Time management – When you’re short on time, which sport is a better fit? ​If your goals are to burn calories or build muscle, cycling is a much more efficient choice than ​walking. Cycling burns around twice as many calories per hour as walking, and because it is a more intensive exercise with the possibility of increasing resistance as you ride it is also a significantly faster way to build muscle mass. ​However, cycling also comes with the additional time commitment of maintaining your bike, and it is harder to spontaneously decide to head out on a ride from anywhere since you need your bike and other equipment with you. If you’re looking for the sport with the lowest commitment and the most spontaneity, walking may be the better choice. ​Equipment required & cost – Plan to fill your garage with gear – or not. ​A major advantage that walking has over cycling, especially for those on a budget, is that it requires almost no equipment to get started. Almost everyone has a set of clothes and a pair of comfortable shoes lying around that can be used for walking, and investing in a new pair of shoes costs only around $100. Cycling, on the other hand, requires not only a bicycle but a huge variety of clothes and accessories to help you be seen on the roads and ride safely. All told, setting up a bicycling kit from scratch can cost upwards of $1,000. ​Style – Add your personal flair. ​All that gear for cycling, however, does have a benefit for those who like to flaunt their style while exercising. Everything from your bike, to your helmet, and all the way down to your shoes can be customized and found in multiple colors to create a look that turns other cyclists’ – and walkers’ – heads. With walking, on the other hand, you’re limited to choosing the style of your shoes, pants, and shirt. ​Going places – Get tired of working out over the same route? ​If your goal is to see the world, sadly walking won’t get you very far. ​At a pace of only several miles per hour, even a full day of walking in one direction can take you only as far as an hour of driving would. Cycling, on the other hand, allows you to explore new places because you can cover significant ground during a workout of only a few hours. Every additional mile means exponentially more possible routes, and more scenery along the way. ​Cycling and walking are both excellent choices for developing and maintaining a workout regimen that can improve your health and fitness – and that can also be a huge amount of fun. While the two sports have much in common in terms of the general cardiovascular benefits they offer, they also differ significantly in the finer details of how they impact your body, how effective they are as mechanisms for burning calories and building muscles, and how easy it is to get into the sport. Whether you choose to cycle or walk, however, be sure to enjoy the road ahead! Active – Walking vs. running: what’s best for you? Cycling vs Running | Which One You Should Pick For Your Fitness?